Abstract elements at its best. These colourful ornamental drops are designed with various abstraction pattern and shapes. Being it swirls, spots, streaks, stripes or just random elements on them. 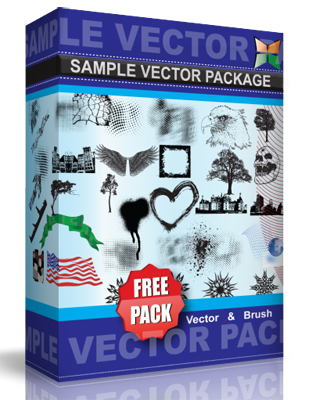 These can be used as it is, or add them up together with your designs to create that stunning looking vector arts you are working on. This vector is under Creative Commons Attribution 3.0 License.